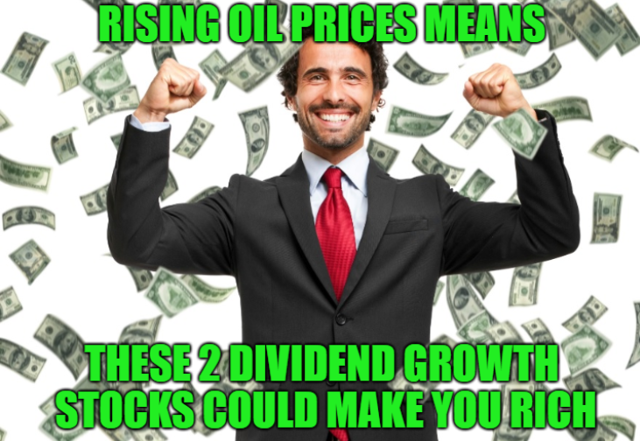 These two dividend growth stocks are my favorite ways to profit directly from rising long-term oil prices. Their world class management teams, disciplined investment strategies, and massive growth runways combine to potentially allow them to generate about 20% long-term annual returns. State Of The Economy 14: Are Economic Cracks Starting To Show?